Usages: flowing evening gowns, and drapery blouses. Bridal gowns sometime use silk charmeuse. 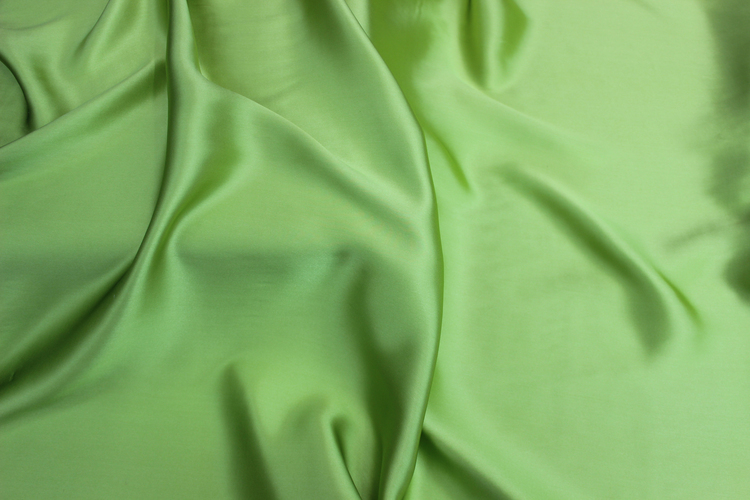 Silk charmuse also uses in menswear include the lining of jackets and slacks, handkerchiefs, ties.